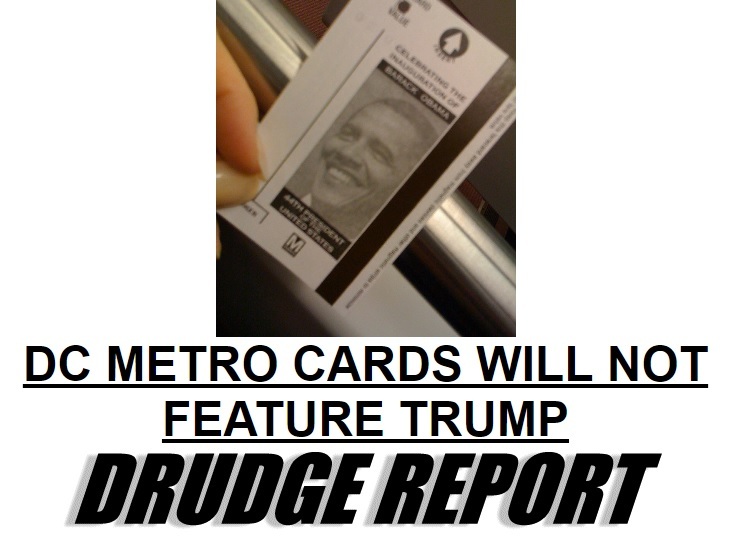 The DC Metro cards that featured President Obama for years will not feature 45th President Donald J. Trump. The cards, which sell for $10 and provide unlimited Metro access the day of the inauguration, feature an image of the White House against a red-white-and-blue flag backdrop. Notably absent? Any reference to the soon-to-be 45th president of the United States: Donald Trump.